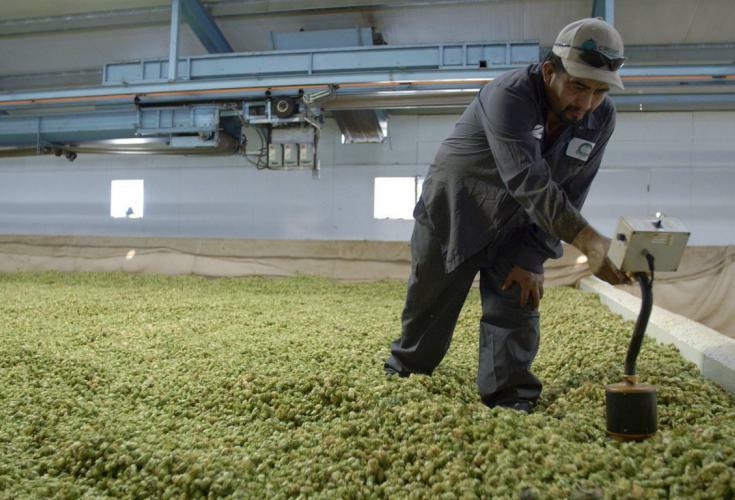 Crosby Hop Farm, LLC is a fifth generation, vertically integrated hop company based in Woodburn, Oregon. We market our uniquely processed hop products direct to craft brewers and distributors around the globe. Our primary crop and business is hops, which allows us to focus exclusively on producing quality hop products year in and year out – quality, sustainability, innovation and community are core values that drive our vision and process. Our high-performance culture matches well with highly motivated, focused, and vision-oriented individuals with a passion for quality at the source, continuous improvement, and excellence. Utilizing hops from our own Willamette Valley farm and partner farms from across the globe, Crosby Hop Farm provides craft brewers a diverse selection of high quality, sustainable hop products. Crosby Hop Farm’s sustainable farming methods, along with its meticulous processing techniques, capture the essence of each hop flower, an essential ingredient in the best beverage on Earth — beer.